JUST REDUCED $24,000 NEEDS TLC. AS-IS condition. Seller wants it sold! 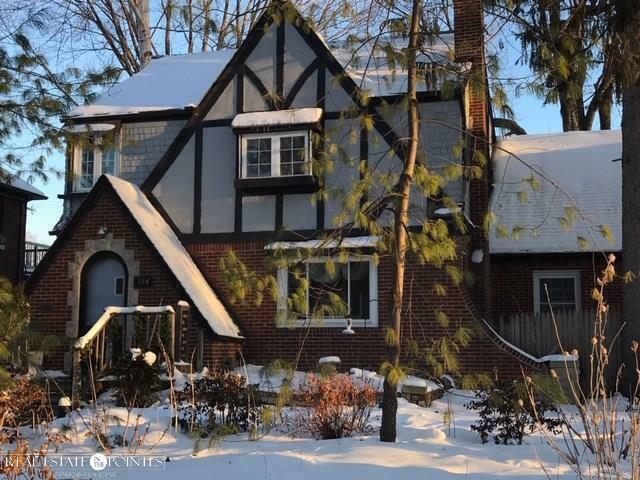 Move in and update this Charming English Tudor in walking distance to elementary school and Lake St Clair! 2,720 square feet with large family room overlooking landscaped yard, living room with fireplace, formal dining, kitchen with eating space & first floor library/office. Second floor boast a spacious master suite with full bath, skylight, dressing room/studio bonus room. Four total bedrooms. 2.5 baths. Circular and side driveway. 2-3 car garage, and more! Spacious!